Listen to your favorite jams or call your friends with crisp, clear sound from the built-in microphone of these True Wireless technology ear buds. 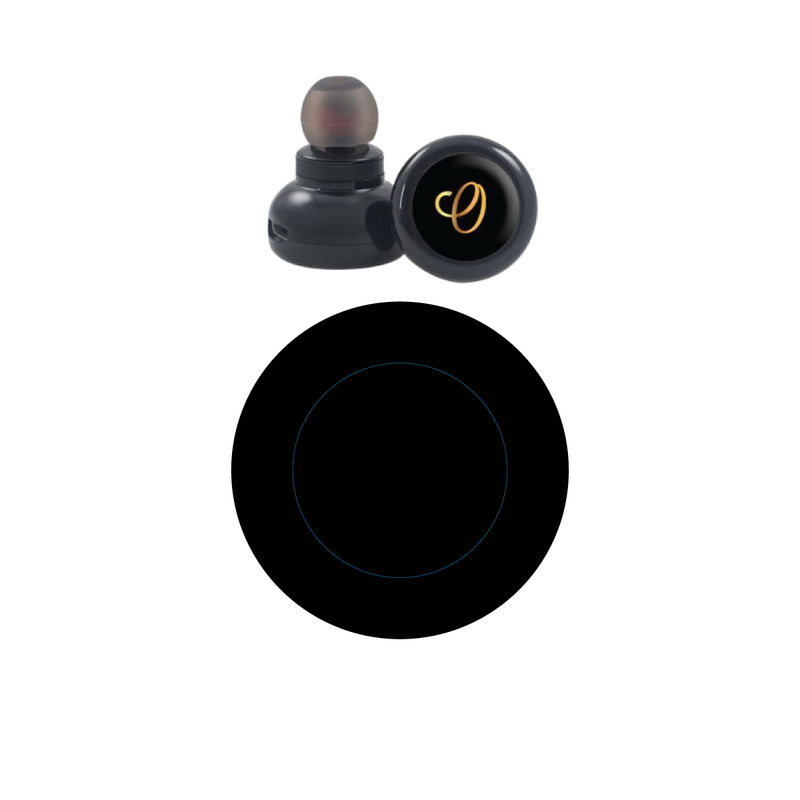 Lightweight and portable, they have a 33 foot wireless range, up to 3 hours of audio play time and in-ear play/pause/call control. They also include a charging cord, 3 ear tips and a carrying pouch.